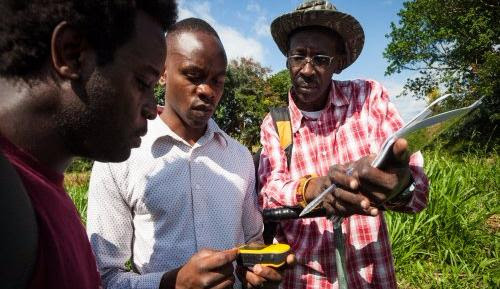 The Senior Enterprise Officer will lead in the development and management of the Conservation Enterprise Program in Ihemi/ Kilombero cluster of Kilombero Valley and support African Wildlife Foundation (AWF) partners in other Southern Agricultural Growth Corridor of Tanzania clusters for maximum conservation and development impact. 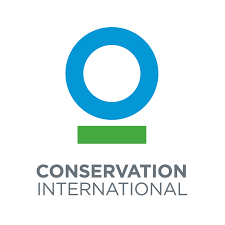 Conservation International (CI) is seeking an experienced leader to serve as the Country Director for our Madagascar program. Setting the strategic and programmatic direction of the country program, the Country Director will be responsible for senior-level program management and ensuring that program strategies, initiatives and outcomes advance CI's human development and conservation priorities. The Country Director provides broad programmatic, project, monitoring and technical oversight and continuously engages key internal and external partners critical to program success. The Director, Climate Change, will be responsible to lead, plan and implement innovative solutions to address the climate change challenges Africa is facing today. Working within the framework of CI's Africa strategy as well as CI's institutional Climate Change strategy, this position will be an integral member of CI's team in Africa. The Nature Conservancy (TNC) is seeking a Terrestrial Conservation Manager who will be responsible for providing technical advice and leading the implementation of all areas of the terrestrial conservation strategy for the Tuungane Program in Western Tanzania, a joint project between two organizations: The Nature Conservancy and Pathfinder International. He/she also undertakes activities to advance conservation, integration, and adoption of Tuungane Program's PHE (Population, Health and Environment) approaches at district, regional and National levels. Endangered Ecosystems of Northern Tanzania (EENT) is a Cooperative Agreement (AID-621-A-15-00004) funded by USAID/Tanzania and is designed to protect critical habitats and wildlife, as well as improve livelihoods in a well-defined ecosystem in northern Tanzania. The Chief of Party (COP) will be responsible for EENT institutional coordination and grant management with USAID and other USAID/Tanzania sponsored projects. The COP will work closely with the eight project partners and ensure compliance with USAID policies and procedures. This position is a 3-year, term-limited position for the remaining duration of the 5-year USAID funding window, and will report to TNC's Landscape Director. 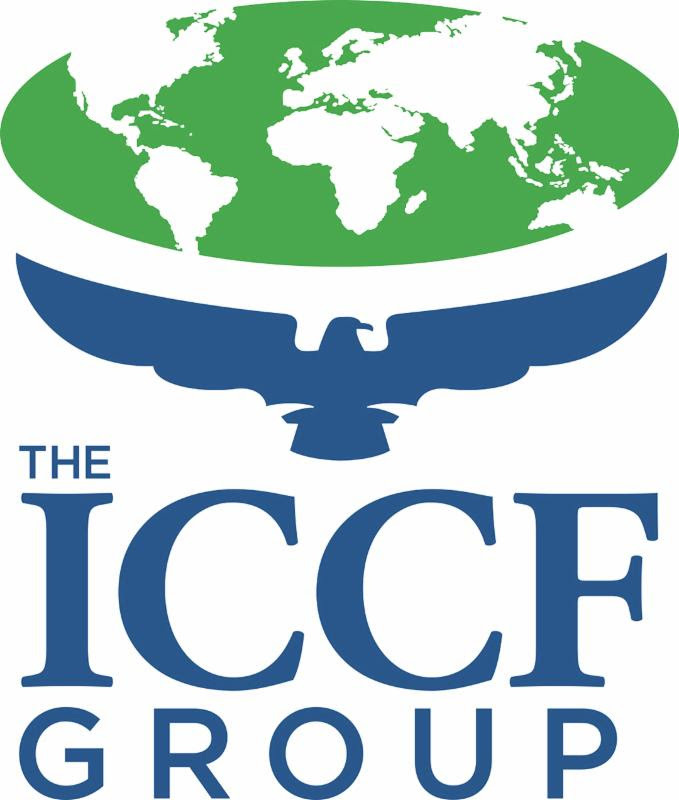 The International Conservation Caucus Foundation Group (ICCF) is looking to fill a position in its Africa program. The position requires the ability to facilitate ongoing dialogue with Members of Parliament, manage caucus activities/workshops/ travel, and facilitate collaboration with a wide variety of stakeholders. The candidate will be expected to lead the facilitation of activities to achieve the goals of all ICCF programs in Africa and to assist in the development of future funding opportunities, including grants and other donors. Travel between the U.S. and Africa necessary. 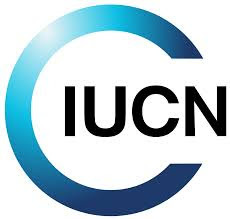 The International Union for the Conservation of Nature (IUCN) is looking to fill a project manager position. The successful candidate will manage research on illegal wildlife trade, within the Kavango-Zambezi countries, and implement the training/information awareness activities. The executant will collaborate with other consortium partners and ensure efficiency in project implementation.